Design is one of the most important facets of the production process because it’s the earliest opportunity to prevent expensive mistakes later on. (Of course, determining whether you have a good idea in the first place is also important, but more on that here.) There are many objectives to design for: function, aesthetics, manufacturability, assembly, etc. The right design is one that accomplishes the required objectives to a satisfactory level, but it may take a lot of creativity to get there. Product design is most often accomplished with computer aided design (CAD) software, like SolidWorks. (Click here for nine pro tips on how to best use SolidWorks in design and engineering.) Proficiency with CAD software is vital because it allows for quicker iterations and more accurate prototyping if necessary. 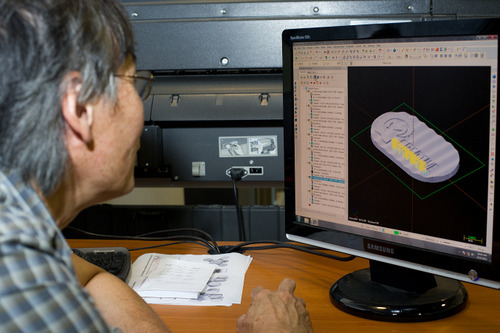 Some specific ways to avoid costly mistakes during the product design process are to plan for uniform wall thickness whenever possible, and to gradually transition from one thickness to another when changes in thickness are not avoidable. It is also important to avoid building stress into the design, such as corners that are 90 degrees or less. 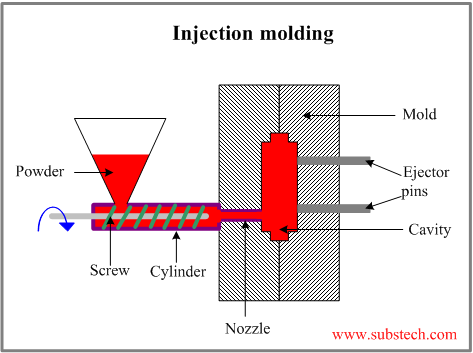 (Read more about Injection Molding Defects here.) A skilled team of design engineers will be able to brainstorm, design, and improve upon a variety of solutions to meet the particular complexities of a specific project. The design team at Creative Mechanisms has combined decades of experience creating elegant solutions to complex problems. 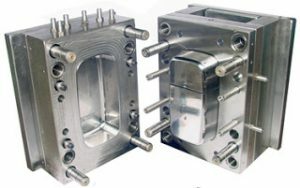 Is injection molding an appropriate manufacturing method for your concept or part?